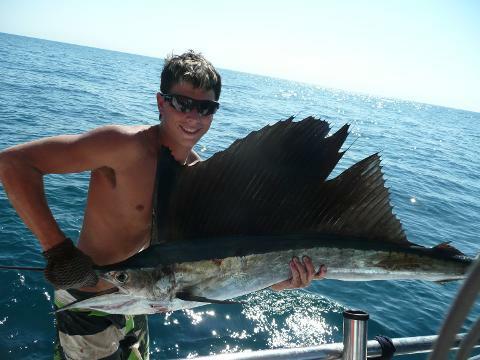 Fishing is generally excellent with plenty of Tricky Snapper, some nice Red Emperor, Coral Trout or if you're lucky a sailfish to your catch. 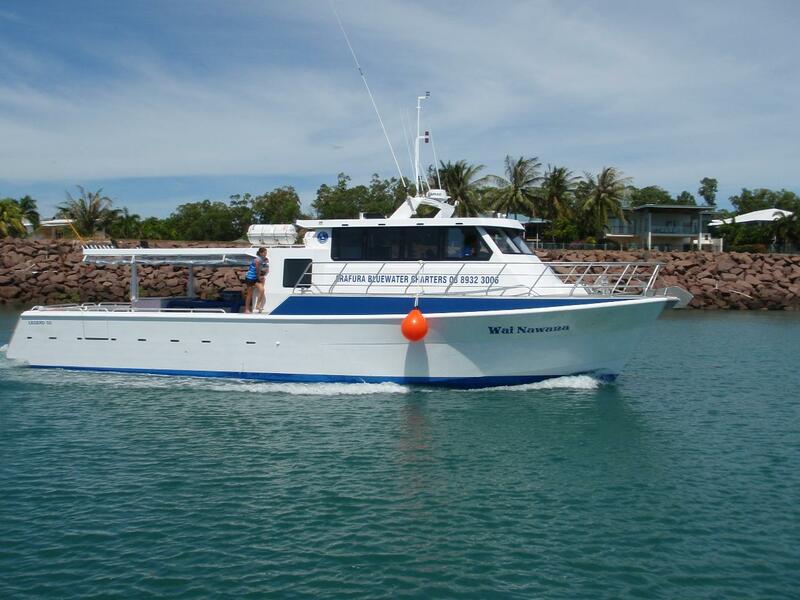 Price includes an extended day reef and game fishing up to 30nm offshore. All game rods and reels spooled with braided line, all fishing tackle, lures & bait. Excellent friendly and experienced crew. All meals, snacks, tea, coffee and ice water. BYO soft drinks and light alcohol if required (no glass please) Iced eskies are provided on the vessel. 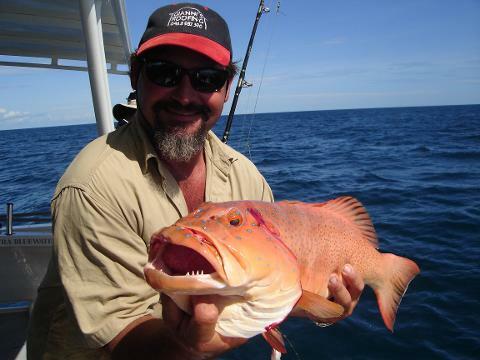 A large variety of quality reef fish are targeted including Red Emperor, Tricky snapper, Jewfish, Mackerel, Tuna, Trevally, Golden Snapper, Coral Trout, Cod, Cobia, Sailfish plus other reef species depending on tides and areas fished. If you're looking for something different and don't have the time for the 2-5 day charter then this charter will be the option for you! Vessel is fully shaded and has a toilet on board.